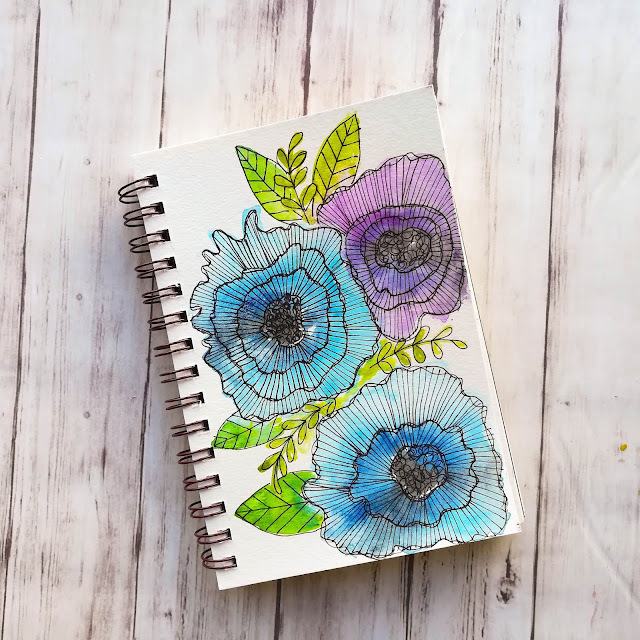 Floral Watercolor Tutorial. 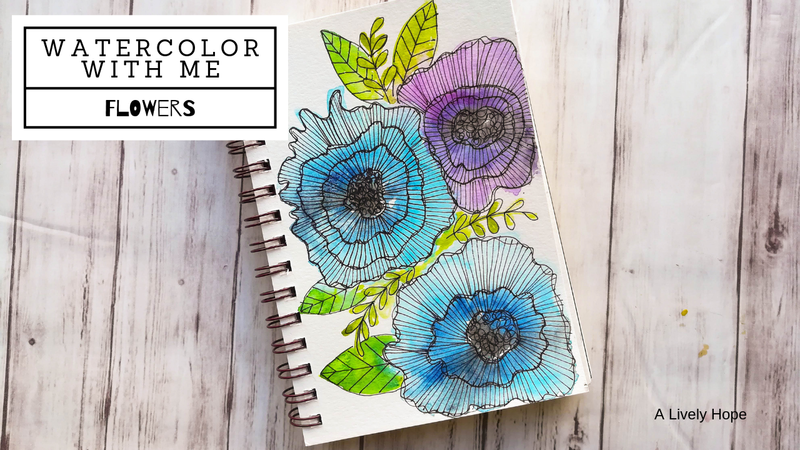 Quick and simple watercolor video, large loose flowers with linework. Hello there! I'm excited to share another video with you today! This is a quick, easy watercolor flower tutorial. Watch as I paint some flowers with watercolors and then come back to add in ink details on top. This is on of my favorite mindless watercolor practices. Watercolor is very unpredictable, and I love to work with the spontaneous color blending effects it creates. I find it so refreshing to just sit down and paint something and see what happens.